How to choose the right investment in UAE? Choose the Right Asset Allocation. While savings is accumulating money in a bank, box or an envelope, Investing is making your money work for you. You can save for short term goals like; Creating an emergency fund or Saving for rent, school fees or vacation. The purchasing power of money decreases as time passes (inflation), so just saving money may not help you achieve big and long term goals.. Investing makes it easier to achieve bigger goals like retirement, paying for higher education or buying your dream house. While your intention and purpose of investing is to make your money work for you, not choosing the right type of investments can do much harm to your finances and confidence. Despite the challenges, you can still find lucrative investment opportunities in the UAE, helping you grow wealth and create passive income if you choose the right approach. Every individual has various financial goals/dreams/aspirations in their life( Small, big , short term, long term etc...). Pursuing all of them at once can be difficult. Hence it is important to Decide which goals you may want to prioritise, based on the resources and investment opportunities currently available. It is important to align our investments to our personal goals to give it a purpose and direction. Or a combination of 2 or more objectives. Like with all endeavours knowing your outcome is the first and foremost step. 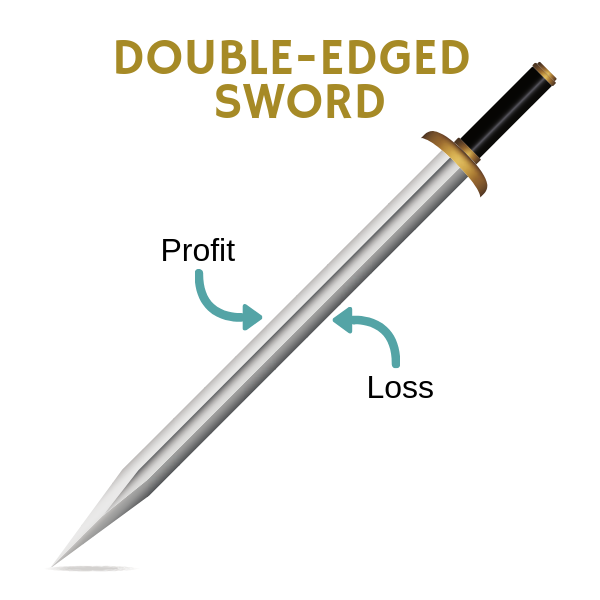 This helps you establish other key aspects of your investment. 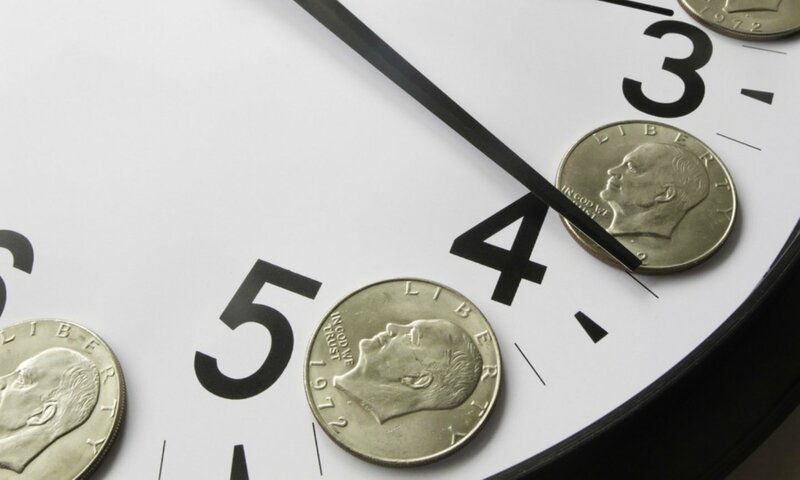 Determine how much time are you willing to give your investment to achieve its objective. 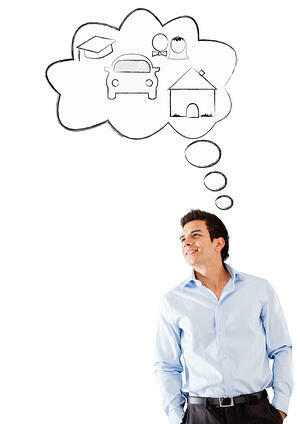 This totally depends on your personal goals and your investment objective. If you are young and are looking to accumulate & grow wealth for your retirement, then your investment horizon should be long, but if you are saving to buy a property next year, then your horizon is very short. If you are a pre-retiree, then you might be interested in protecting wealth and generating a regular and dependable income over a long term. Sharing your investment objective and horizon with your financial advisor in writing is crucial. This helps them improve their recommendation and regular review of the investment. I have met many investors is UAE with investment plans misaligned to their objectives and investment horizon. They usually end-up surrendering the plan early, paying a huge surrender penalty and usually falling short of their goals. 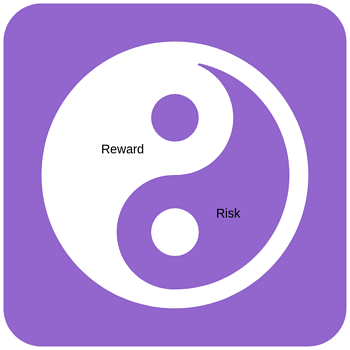 Risk and return are Yin and Yang of the investment world! Depending upon your age, income, net worth, and horizon you may want to take or avoid a certain risk, while looking to achieve your investment objective. Typically the amount of return an investment can generate is directly proportionate to the risk you are willing to take. There are many risks associated with an investment, but the foremost is the possibility of losing a part or whole of your capital invested due to market movements, such risk is known as Market Risk or Systematic Risk. While it is impossible to avoid market risk, it can be mitigated to a large extent by an efficient diversification into different asset classes, industries and geographies. Hence it is important to determine your risk profile upfront, so that you can build your portfolio accordingly. Your financial advisor will help you determine your risk profile with a questionnaire. Choosing the right blend of asset classes, aligned to your investment objectives, horizon and risk profile is known as asset allocation. Schedule a free 15 minutes discovery call to understand if we can work together on your investment needs/goals.